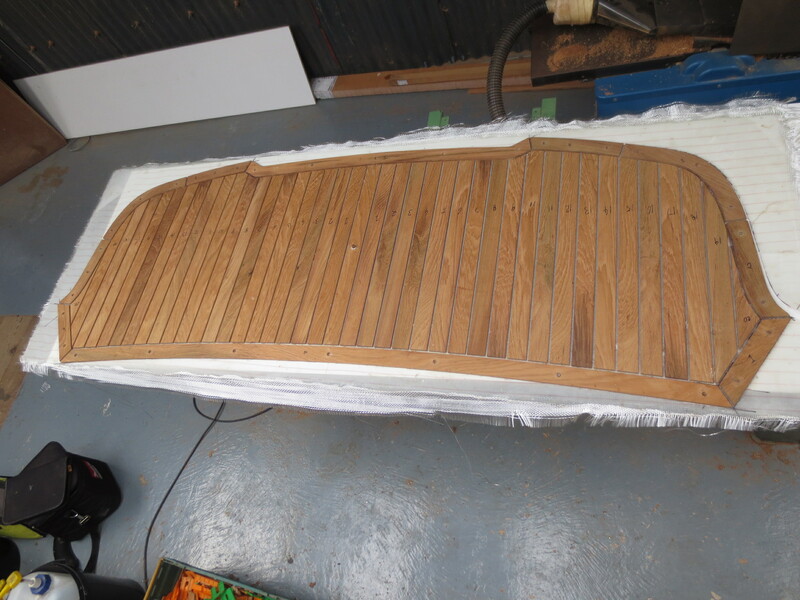 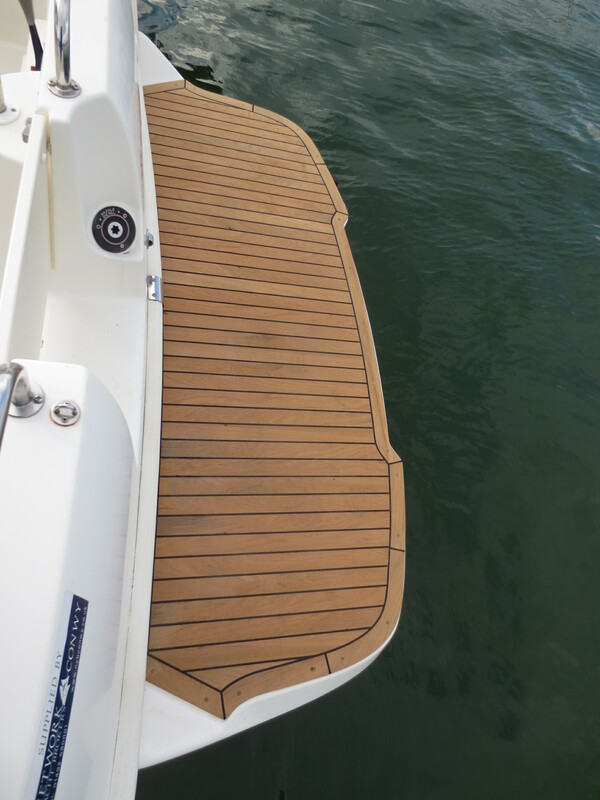 TLC Boat Repair have just completed a teak deck bathing platform for a Merry Fisher 705. 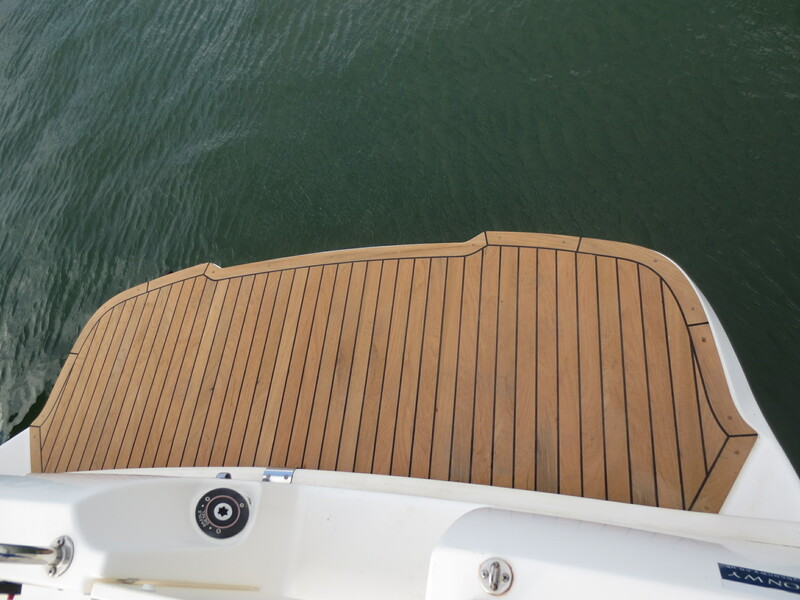 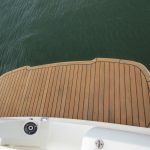 The teak platform is hand made using teak hard wood and TLC also made the template. 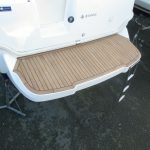 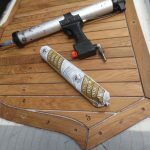 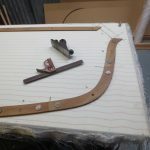 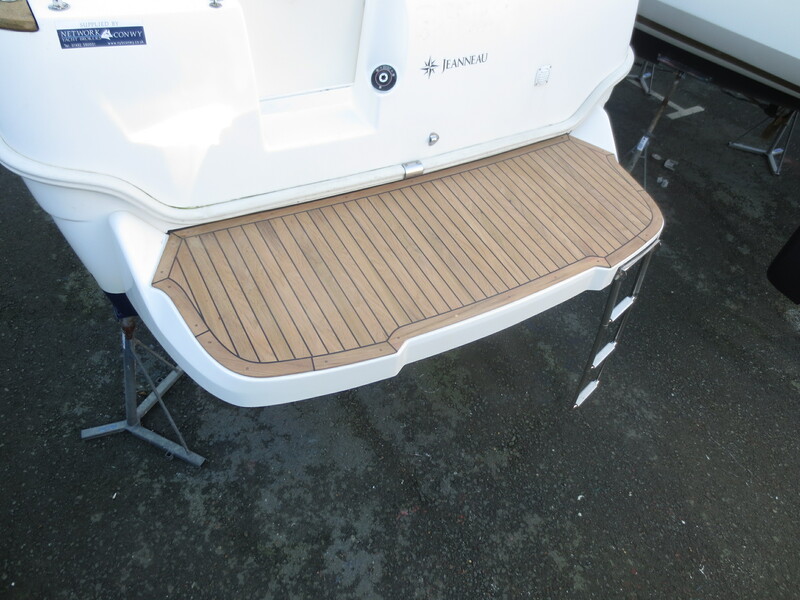 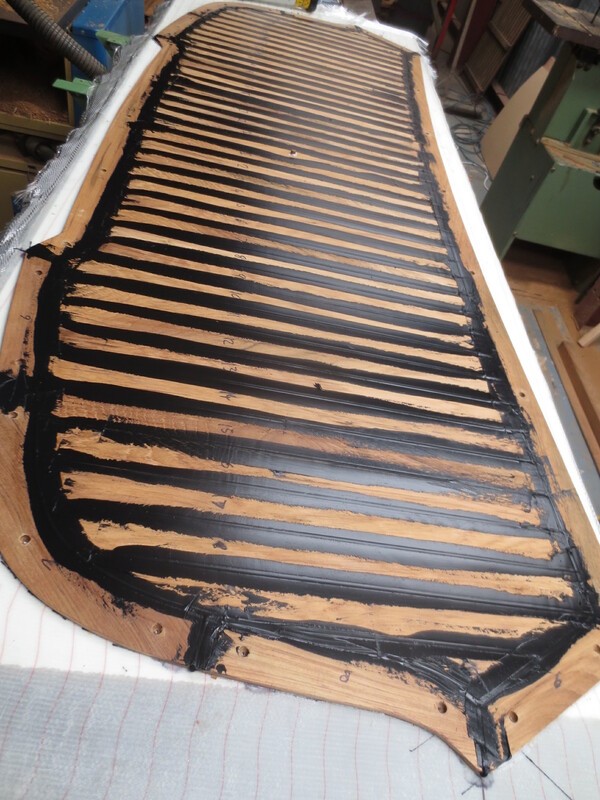 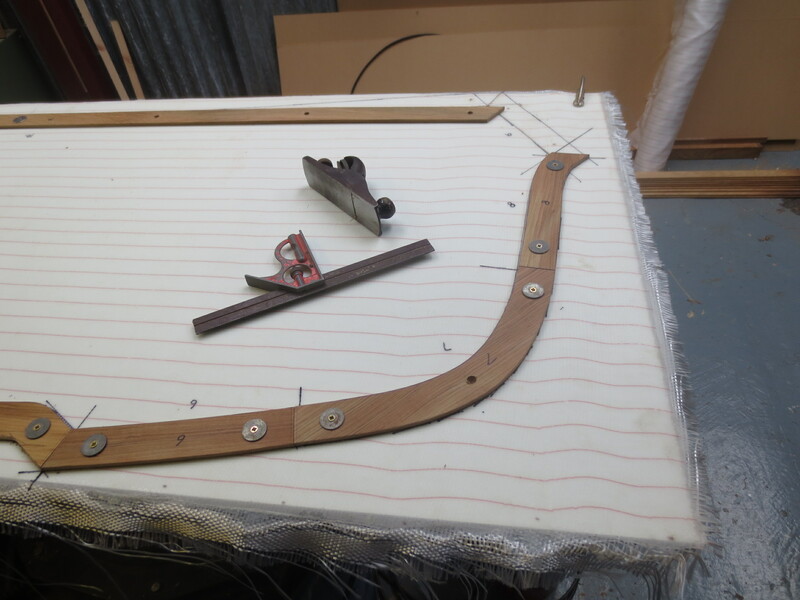 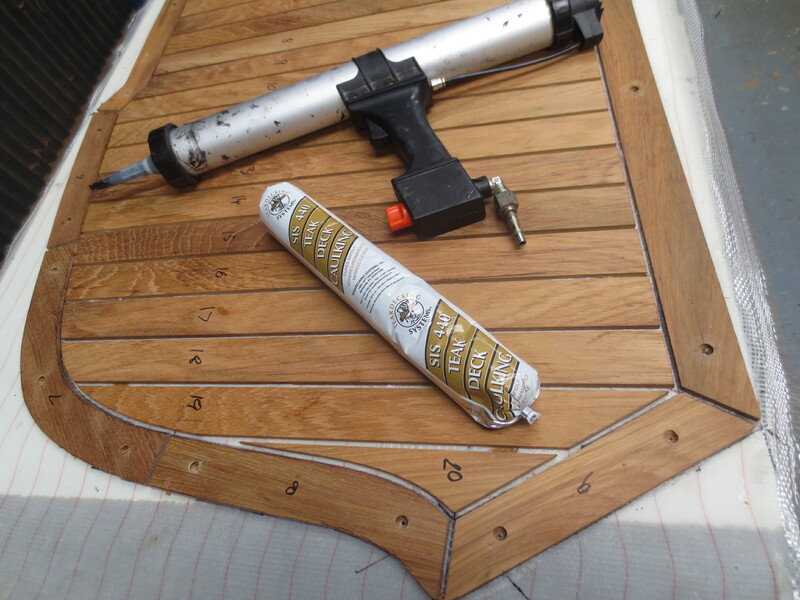 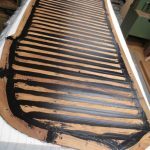 It was fitted onto an epoxy laminate and then epoxy fixed to the boat. 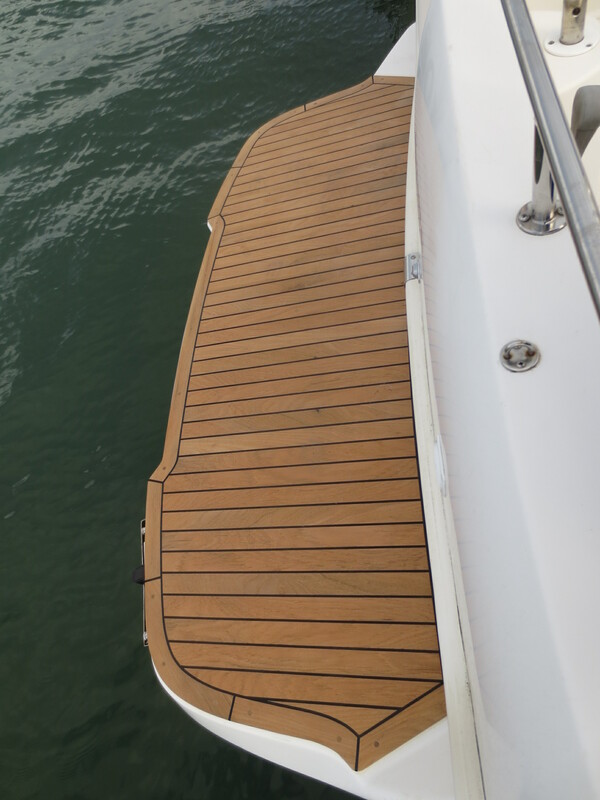 We agreed with the owners on a 6mm thickness and a full depth rubber seam. 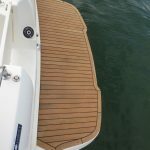 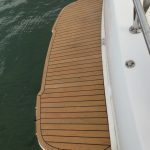 We recently purchased a Merry Fisher 705 which we are very happy with, our only concern was the risk of slipping while stepping from the pontoon onto the swim platform, we decided to get a quote from Barry of TLC Boat Repair to cover the platform with teak which we were very pleased with so we went ahead. 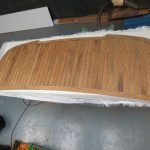 The end result is absolutely brilliant we are both over the moon, first class workmanship which really adds quality to our boat.